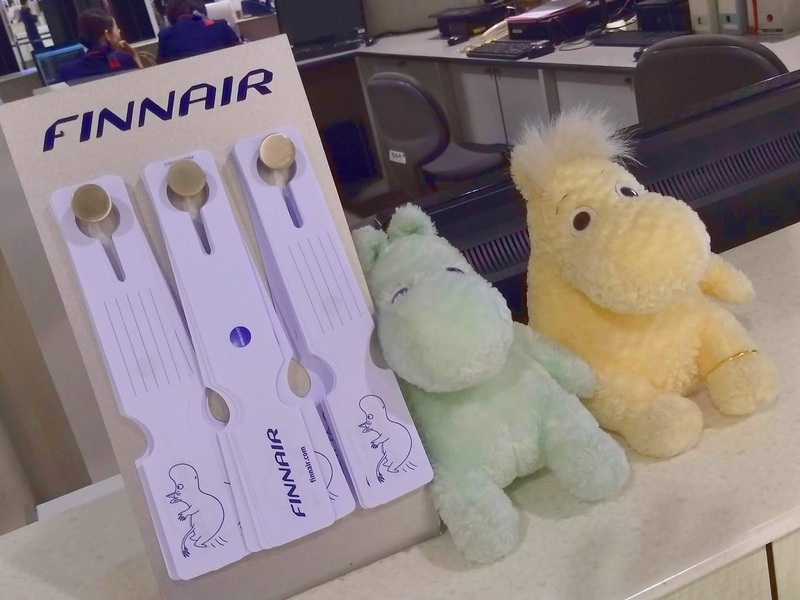 Love the new luggage tags Finnair hands out, not to mention the Moomins in their Tokyo check-in desk. Photo and text (c) 2019 by Jari Arkko. All rights reserved.